OH MY GOODNESS. Jordan of the blog Oh Happy Day - just did a lovely post all about Churros. When I lived in spain I loved Churros...and was so excited when I found a stall on Portobello Road market that sells them too. 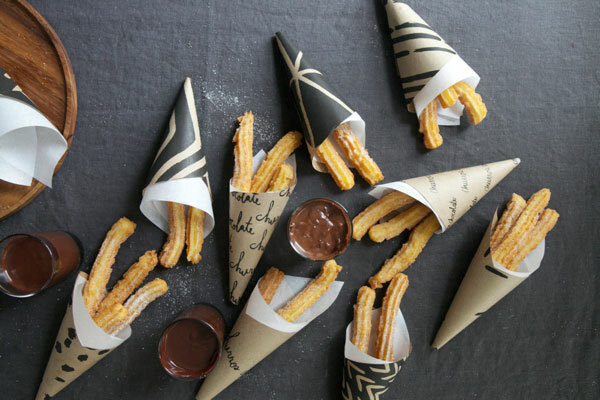 This post has made think I definately want to get a churro maker and have a churro party! Watch this space. Thanks for sharing Jordan! Found Font Friday - Springfield Organ Co.